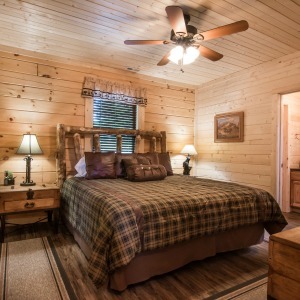 Memory Maker Cabins – Your memory maker cabin awaits! 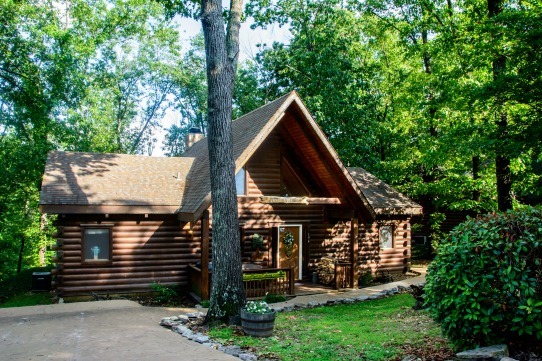 If you’re wanting to get away and have more room than the typical lodging accommodations, these log cabin vacation rentals provide the perfect place for you to spend your time in Branson. 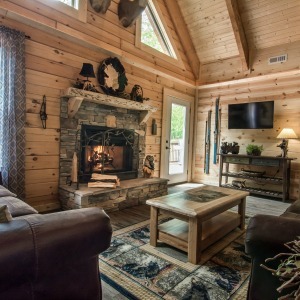 We provide you with a rustic setting in which to kick back, relax, have all the comforts of home and still be only minutes from Branson. 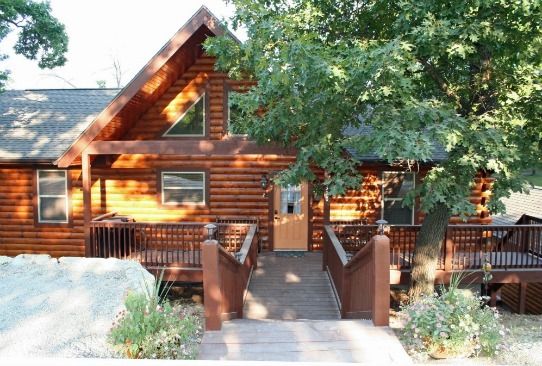 Choose from one of our seven Branson vacation rentals. Our family can’t wait for your family to be guests in our homes! Two master suites each with it’s own ensuite bathroom and a corner jetted tub. This layout is perfect for two couples traveling together. Three bedrooms, 2 baths. Master Suite has a private bath with corner jetted tub. Third bedroom with full over full bunk beds. Eight bedrooms, six bathrooms on two levels. Two decks with gas grills, hot tub, game room with pool table and unique game table. 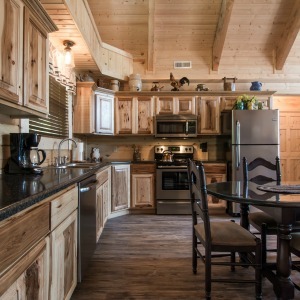 These rustic but modern Branson vacation rentals are the place to make memories you will cherish forever! Choose your perfect day – maybe explore a winding trail along a stream, discover wildlife, take a cruise on the lake, go golfing, sightseeing, relax in front of the wood burning fireplace, go out for dinner and a show with some of the best entertainers in the world. It will be a day you will always remember! For the outdoors enthusiast there is golf, hiking, wildlife observation, photography, horseback riding, hunting, fishing, and water sports. 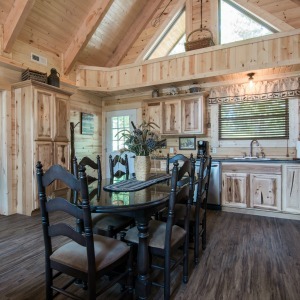 Boat rentals from Long Creek Marina on Table Rock Lake are only 4 miles from these Branson vacation cabins. The community has an outdoor pool for your use May 30 – Sept 1. 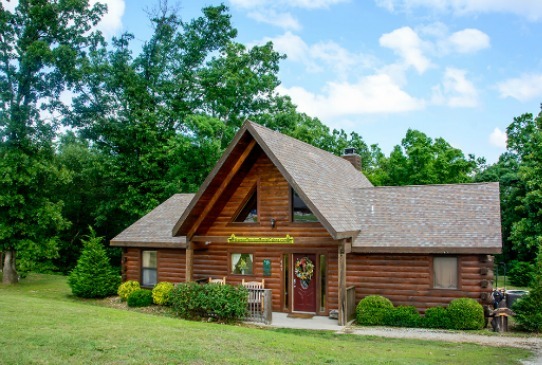 The community is within Branson Cedars Resort just a few minutes from Big Cedar Lodge, Top Of The Rock Golf Course & Restaurant, and Integrity Hills. 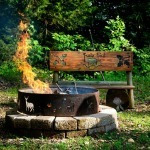 For the kids, amusement parks, wildlife parks, and water parks are nearby. Silver Dollar City is only 20 minutes away. 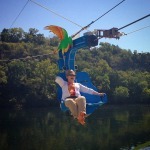 You might want to check out our tips for spending the day at Silver Dollar City. Ladies, whether you like antiques, crafts, or the latest fashion, it is a shopper’s paradise! There are also abundant choices for dining out! You can shop til you drop and eat til you pop! 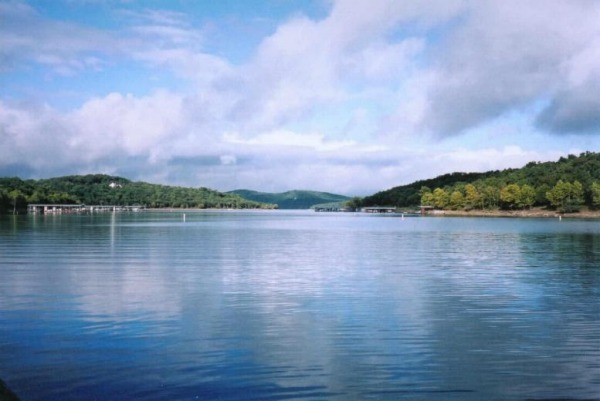 Branson sits in the heart of a low mountain range called the Ozarks. These mountains provide a beautiful backdrop and setting for your next stay. 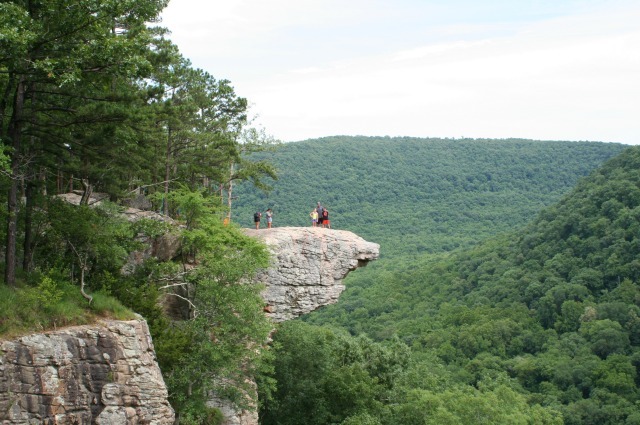 Table Rock, spanning more than 45-thousand acres, is one of the most scenic lakes in the country. 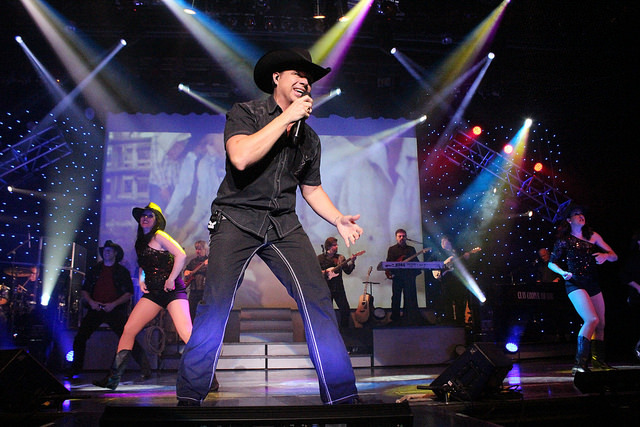 Branson is one of the best destinations in the nation for seeing live family friendly shows from all sorts of eras by performers with loads of talent. 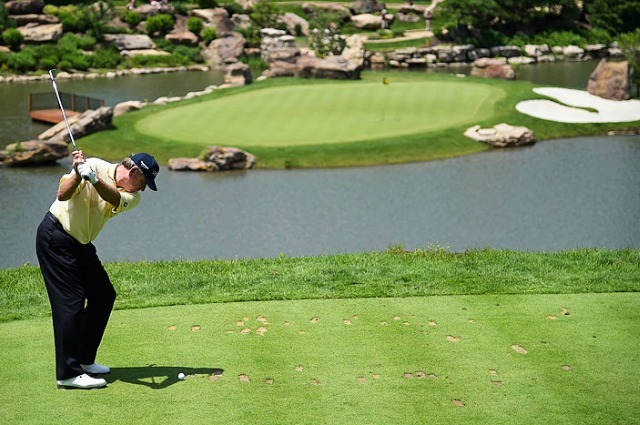 Golf courses in the Ozark region boast picture-perfect surroundings. 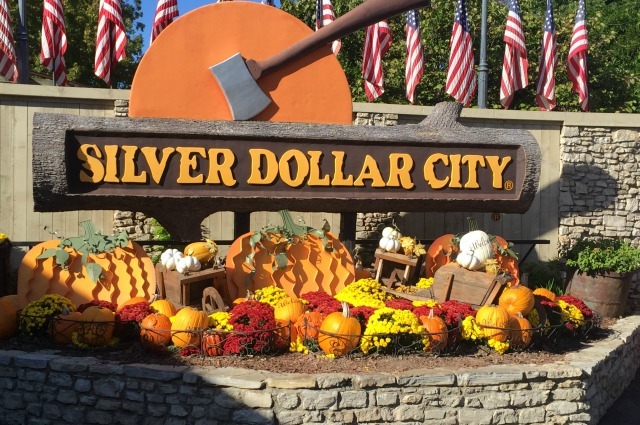 Silver Dollar City was recently named to the list of Best Amusement Parks for Families from TripAdvisor and showcases America’s heritage craftsmen, rollercoasters, and Marvel Cave. 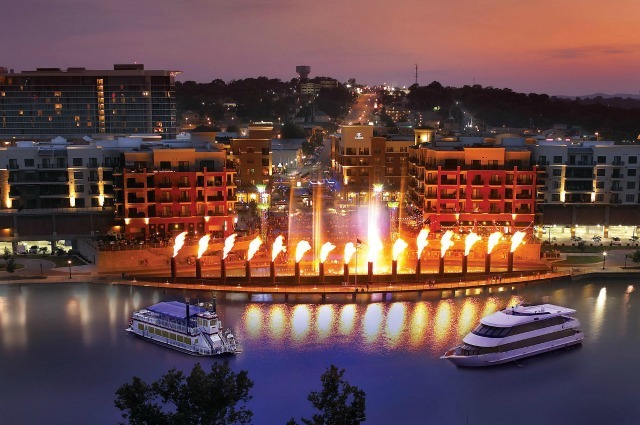 Branson Landing is an award winning shopping and dining destination with over 100 stores & restaurants to choose from as well as a $7.5 million fire and water show!